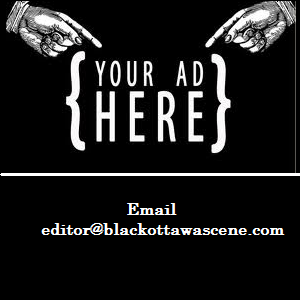 Dapo Agoro was a young man full of promise, talented and compassionate, but cut down in his prime by a senseless act of violence as he tried break up a fight at a bar in the Byward Market. The Dapo Agoro Foundation was set up by his family to commemorate his life and legacy and foster peaceful resolution of conflicts. 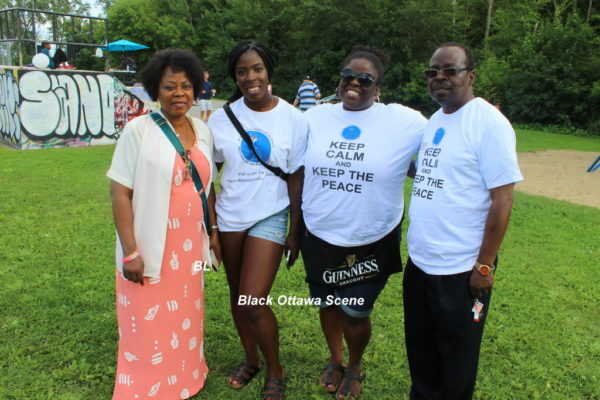 Each year a Dapo Fun Day is held near his home in Blackburn Hamlet to bring Ottawa’s diverse communities together for a day of food, fun and games and raise funds for the Foundation. This year, over a hundred people were at Blackburn Hamlet Park on a sun-drenched day to celebrate the life of this young hero. 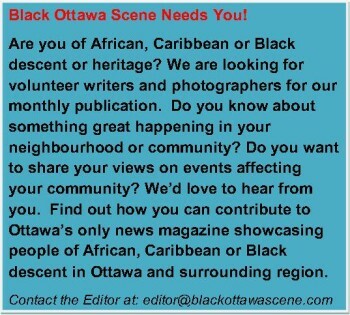 Black Ottawa Scene was there to capture the faces of the participants.